We personally guide our customers while setting up their new boat with the most modern equipment available in the market by providing accurate and up to date information. Our goal is to help our customers acquire the yacht that will best suit their lifestyle and activities at sea. To achieve this, we have created a portfolio with a wide range of products to provide our customers the yacht of their dreams. 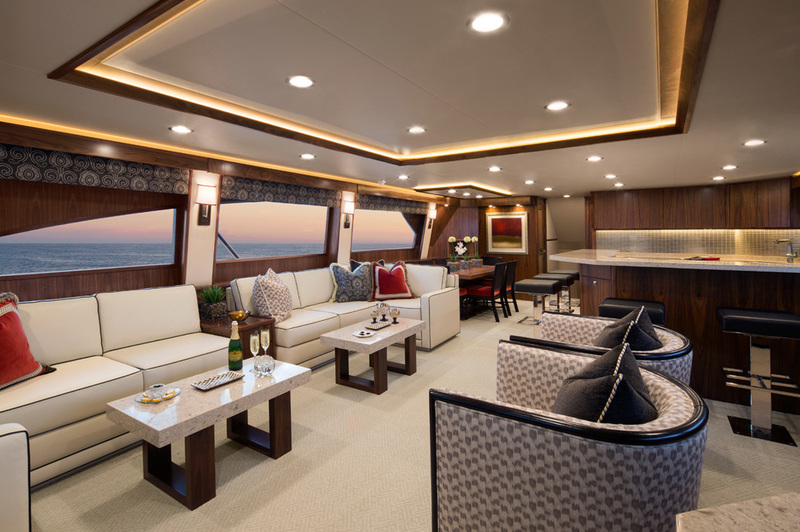 Novey Marine is the exclusive Viking Yachts Dealer for Panama and Central America. Viking Yachts is recognized as the leading brand of Sport Fisher boats. Our product lines are manufactured with the most innovating technology and highest quality standards, combined with the most modern equipment to provide the ultimate boating experience.